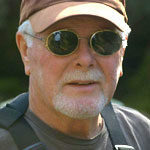 Bob Satterwhite has been writing about the outdoors, particularly trout fishing, for more than 25 years. A native of Morganton, N.C., he lives in Cullowhee, N.C., close to the Tuckasegee River, Caney Fork, Moses Creek, and several other prime trout streams. 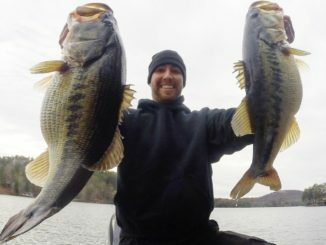 Austin Neary developed a passion for bass fishing when he was four years old, fishing from a boat dock on Lake Wylie near Charlotte, N.C. — a passion fueled by his father’s love for bass fishing. 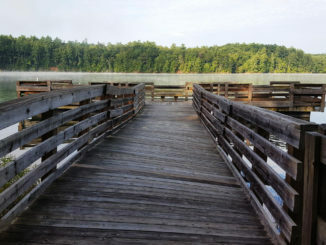 North Carolina’s state park system stretches from the Atlantic Ocean to mile-high Mount Mitchell, offering a variety of activities, including camping and fishing in most of the parks. 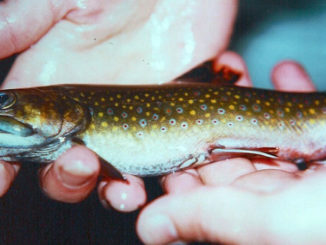 Thunderstorms and showers are as much a part of late summer as huckleberries, fireflies and bobwhites. 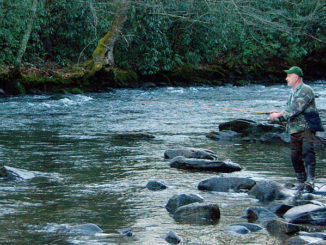 Although summer storms arrive quickly and usually end just as quickly, even high-gradient mountain streams need a little time to calm down. 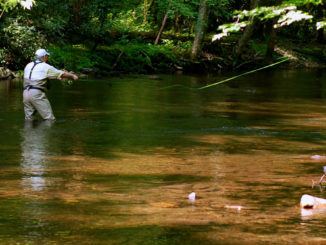 No roads lead to one of the most-celebrated trout streams in the East. 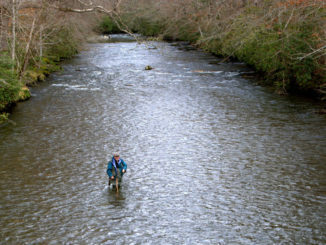 Isolated, remote, accessible only by boat or foot, Hazel Creek lives up to its reputation as a trout-fishing Mecca. 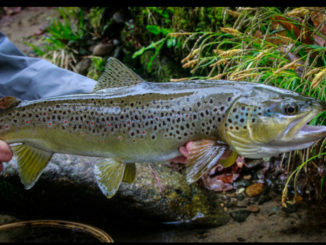 It’s all that everyone says it is, and more. 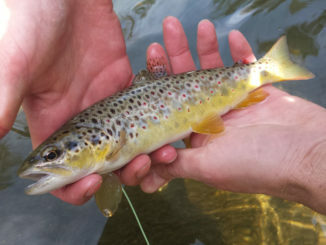 Summer can be a frustrating time for trout fishers, no matter their skill level or level of dedication. 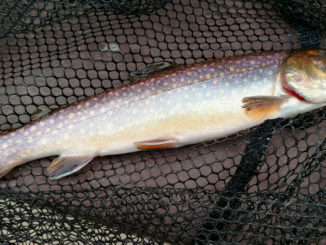 High temperatures, low water and an absence of major insect hatches do not make for ideal trout fishing conditions. 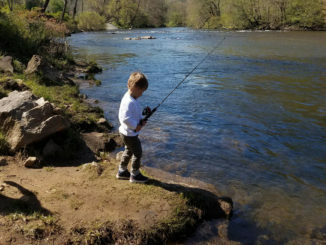 But with a slight change of tactics, selective stream choices and a tad more patience, summer trout fishing can be as rewarding as it is any other time of the year. 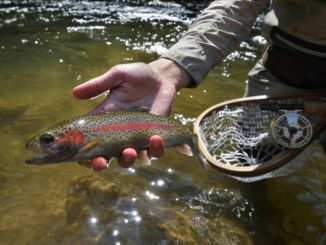 Beginning May 15 in South Carolina and June 2 in North Carolina, anglers will be able to keep their catches in delayed-harvest trout waters, up to five trout per day in South Carolina and seven in North Carolina, with no bait or lure restrictions.